Well, there’s no doubt that choosing a team name for the Suzuka 8 Hours race is the BEST GAME EVER. Suzuka 8 Hour Name = 1 word description of yourself + favourite zoo animal + Madonna song title, then add Team or Racing as you see fit. As usual, TwitGP’s brilliant followers leapt on yet another opportunity to be childish, and every singly entry cracked us up. To that end, we’ll reproduce all(ish) the names later in this entry. We never intended to do that but the quality is so high they deserve to be recorded for posterity. You properly, properly amaze us. Safe to say that’s the first time in history anyone has ever typed “frustrated wombat papa don’t preach” in that order. @bonkiegray horny orangutan liquid love racing. @TweetiePeetie unlucky penguin frozen racing! Of course, this exercise also doubled as a sinister personality audit. It’s very revealing that when given the opportunity to choose ANY way of describing your traits, the selection ranged from “tall” to “lactating”. One man simply chose the adjective “Dave”. And when it came to choosing a Madonna song, “Erotica” won by a country mile. We do worry about you lot sometimes. 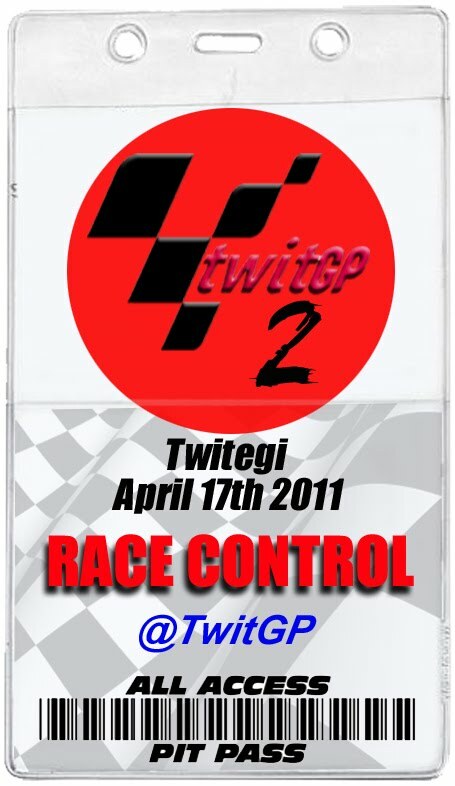 Anyway, you’ve all now been entered into the Suzuka 8 Hour Race 2011, and you’d better turn up or we’ll lose our deposit. Top 6 ... good result...and we had so many more. Thanks for making the day go quicker. wa-hey! top 6 result, was that in any specific order or can I claim a podium? I enjoyed that so much - it hepled pass an otherwise very tiresome morning. 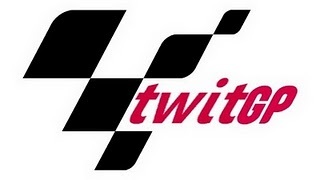 Thanks TwitGP! Positively brilliant stuff... I may use that formula to come up with a name when I go club racing next season! woohoo!!! i made it to the top of the list! Haha! Look at the funny foreign names!